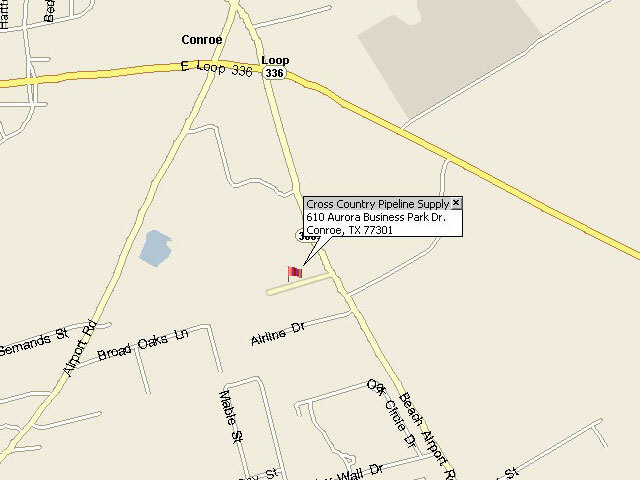 Currently the Conroe location does not appear on any interactive map services due to new construction. It is located on the east side of F.M. 3083 between Airline Drive and Hawthorne Drive on the northwest side of Conroe. For specific directions from your location call 936-539-9082. An interactive map will be provided as soon as it is available. For Directions to Power Associates International Inc.